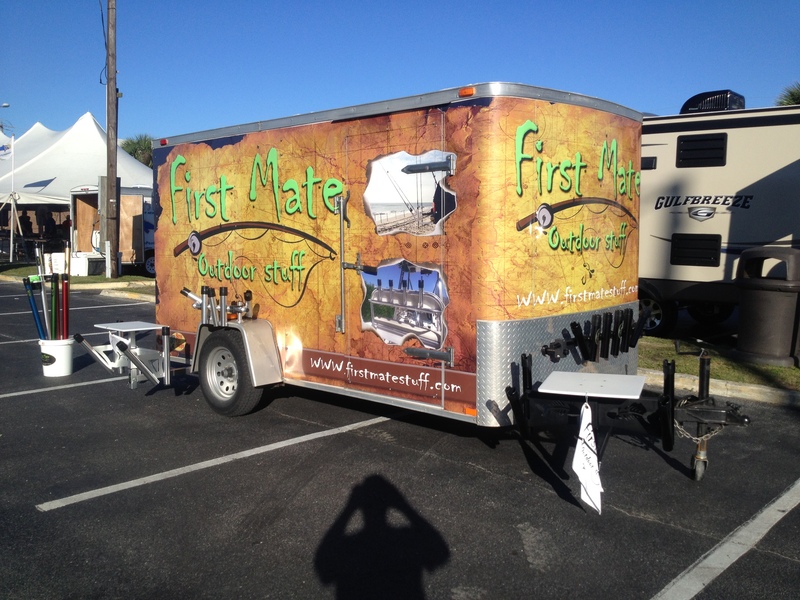 First Mate Outdoor Stuff has always had a great FirstMate Website offering information and products easily accessible to satisfied customers. Taking things to the next level, FirstMate Outdoor Stuff is now also offering Firstmate products on the new First Mate Ebay Store. First Mate has many items to choose from for your fishing needs. All made in the USA, First Mate`s products are reliable. First Mate is offering all 21 products on Ebay with free shipping! First Mate`s Ebay Store is an easy way to view and buy products online. All products are under a satisfaction guarantee. First Mate will repair or replace and product that does not perform properly due to material defect or quality or workmanship up to one year. Check out First Mate`s Facebook Page Today!